Stronger, cheaper and far better tasting than buying a ready made – what is not to love? And if you only have two drinks, you can stick to your Keto diet! How Do I Make Rhubarb and Ginger Gin? How long can I keep Rhubarb and Ginger Gin? How do I make Rhubarb and Ginger Gin out of season? What gin do I use to make Rhubarb and Ginger Gin? 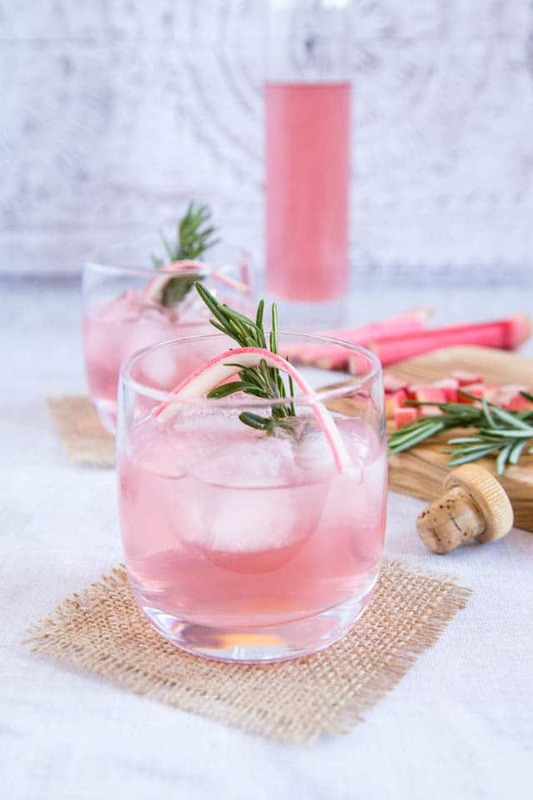 How do I serve Rhubarb and Ginger Gin? 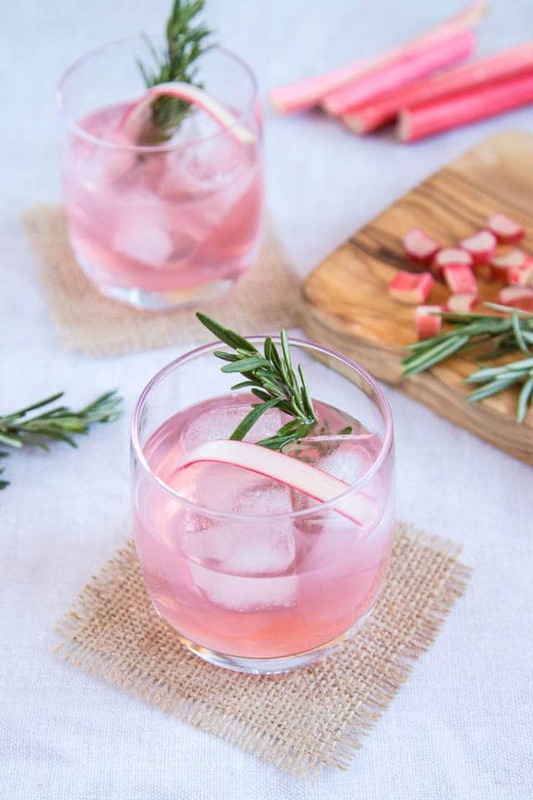 How can I add a twist to this Rhubarb and ginger Gin? 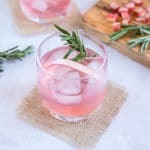 How do I make more or less Rhubarb and Ginger Gin? Home made infusions are a delicious way of mixing it up when it comes to drinks. This rhubarb and ginger gin is the perfect example: simple to make, delicious, and so versatile. It’s a great change from, but as easy to make as the better-known sloe gin. We were inspired to make this having been given a bottle of rhubarb and ginger gin at Christmas, I think that ours is far superior, fresher and far more natural tasting, as well as far cheaper to make. The technique is the same as sloe gin: slice the fruit and put it in a suitable jar or bottle, add sugar and let time do its magic. 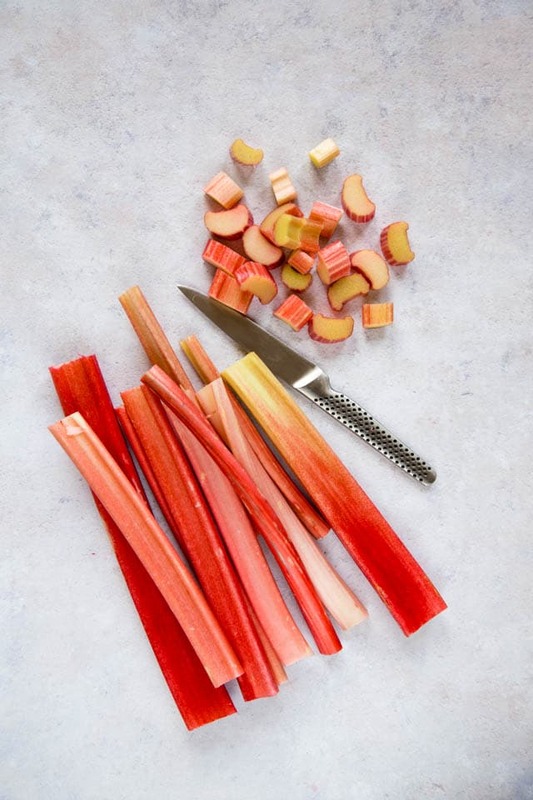 Step one – Wash and chop up your rhubarb – you want to use the pinkest rhubarb you can find as the finished drink will be so much prettier. 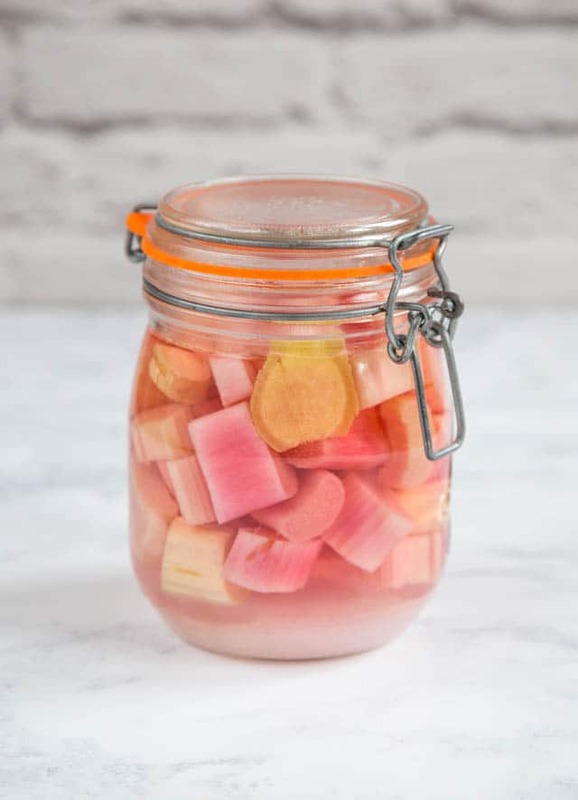 Step Two – put the rhubarb, sliced ginger (no need to peel) and sugar into a preserving jar, top up with the gin, give a good shake. Step Three – Shake twice a day for a few days until all the sugar has dissolved then pop it in a dark cupboard for a few weeks to mature. It will be ready after 3-4 weeks. the sugar would have dissolved, the gin will be a pretty pink colour and the rhubarb would have shrunk to about half of its original volume. Do not let it macerate for months as it loses that lovely fresh rhubarb flavour with time. Step Four – Strain into clean bottle through a cheese cloth or coffee filter. Transfer the rhubarb to a jelly bag or wrap in a clean tea towel, and make sure you squeeze out all the liquid. The fruit absorbs a lot of liquid, and there’s no point letting any go to waste! It’s’ best drunk before about four weeks after making it. Longer than that and the flavours fade. No fresh rhubarb in the shops? No problem – just substitute frozen rhubarb. A mid range supermarket own brand – not the cheapest but not the most expensive. Alternatively if you are not a gin drinker then use a similar quality of vodka to make rhubarb and ginger vodka! If you try this Rhubarb and Ginger Gin Recipe please tag #FussFreeFlavours on Instagram or Twitter. It is amazing for me when for me when you make one of my recipes and I really do love to see them. You can also share it on my Facebook page. Please pin this recipe to Pinterest too! Thanks for reading Fuss Free Flavours! Leave for 2-3 weeks (no more than 4) - when ready most of the colour will be lost from the rhubarb. Strain through a coffee filter, nut milk or jelly bag into clean sterilized bottles. Wrap the rhubarb into a clean tea towel and give a really good squeeze to extract all of the gin. Use within 4 weeks of making, and keep the gin in the fridge. Longer than that and the flavours fade. Use a mid range supermarket own gin, not the cheapest and not the most expensive. You can use vodka in place of the gin. Mix up the flavours by adding some orange zest, or a star anise. Filtering through a coffee filter will give the clearest results but it takes ages to drip through - you will need to leave it overnight.